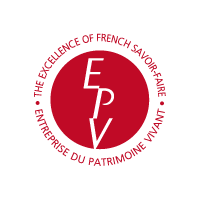 Our House offers a rare range of Armagnac vintages from 1893 to 1996. 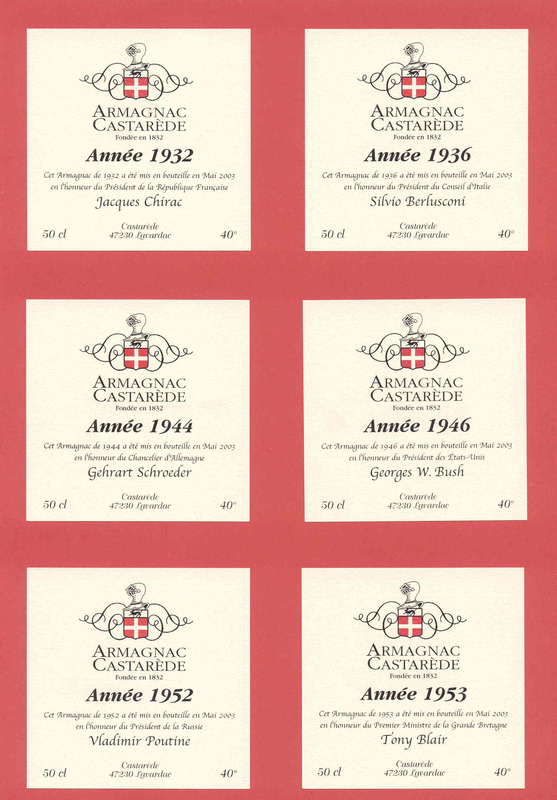 An Armagnac Castarède vintage: an expectional gift . •That’s this excellence reputation that brought Castarède to be selected as the official supplier for the G8 summit in 2003 in Evian - France. 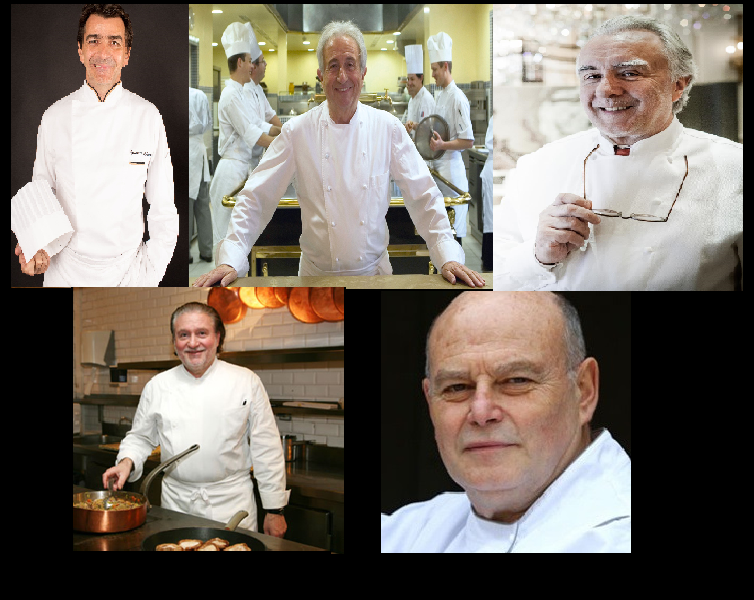 • The Armagnacs Castarède are served in the most well known restaurants all around the world. 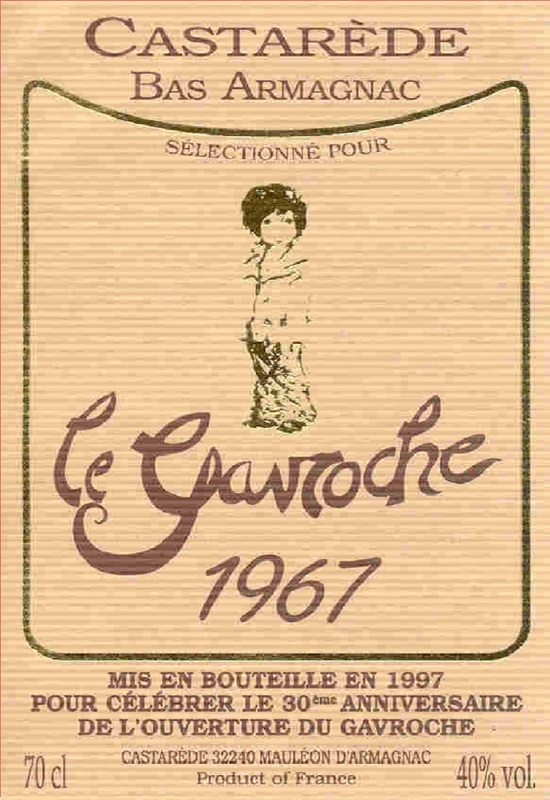 The Armagnac Castarède was served at the Gavroche in London during the most expansive diner of the world, among antologies bottles. 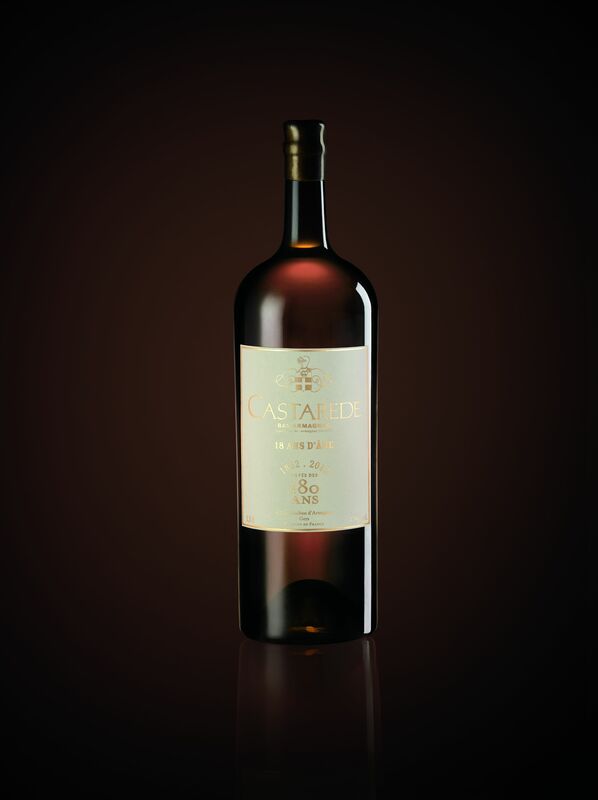 •The Armagnacs Castarède are distributed in all Airport Duty Free shops of France.